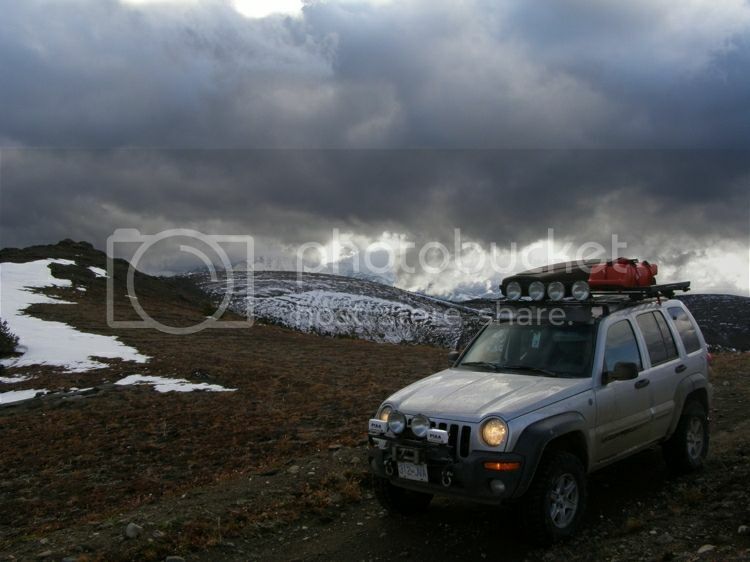 LOST JEEPS • View topic - Is there anybody in this group from British Columbia? Is there anybody in this group from British Columbia? Post subject: Re: Is there anybody in this group from British Columbia? Coquitlam, BC. Up for a local trail run. Hi,from Vancouver island in Victoria BC. Anyone know of a good shop in the greater Victoria area to take my CRD. Hello, hello, hello!! No one around the lower mainland or Vancouver island with a CRD? My this place is dead, i guess KJ's are a dying breed. Hi Guys Count me in. I m from Surrey. CRD Liberty owner since 2012. Last edited by Srytrucker on Wed Jul 01, 2015 12:26 pm, edited 1 time in total. Hey sweet, someone els from my neck of the woods. What do you drive CRD? ...Haven't ever posted in this section - I'm in Kamloops, B.C. Delta BC chiming in !